During endurance exercise your body needs carbohydrates for energy to help maintain your performance. You may also become dehydrated if you do not replace the water and electrolytes lost through sweat. 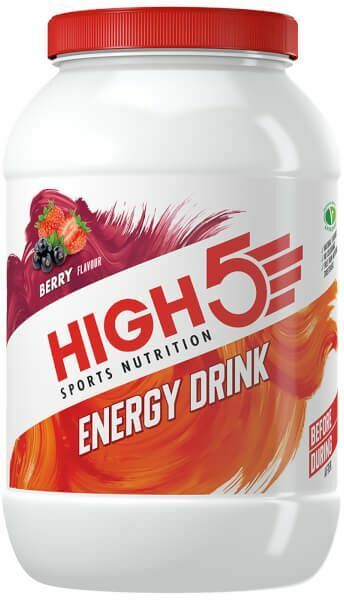 Energy Drink is a scientifically formulated carbohydrate and electrolyte solution to help you sustain your performance and enhance your hydration during endurance exercise. Research on traditional sports drinks suggests that you can only consume 60g carbohydrate per hour, however, because Energy Drink is a 2:1 fructose mix, you can consume substantially more carbohydrates – up to 90g per hour in fact. That means you get 50% more energy!